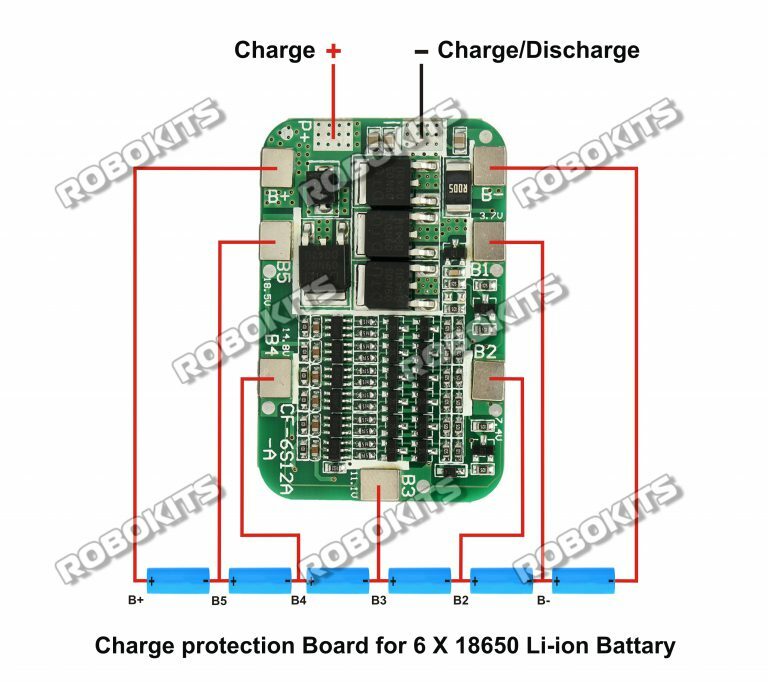 Lithium-Ion charge protection circuit comes with over-charge, over-discharge, over-current and short circuit protection ultra-high temperature charge and discharge, for a variety of various shapes 3.7 V lithium Ion batteries. CF-6S12A is highly accurate voltage detection circuit. CF-6S12A is Small size, suitable for many requirements of high integration, low cost of the occasion, to meet a wide range of performance requirements to ensure that the battery pack is absolutely safe and reliable.